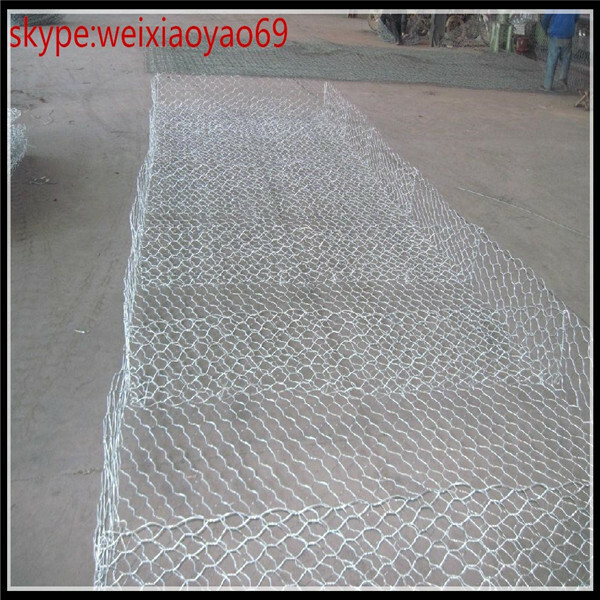 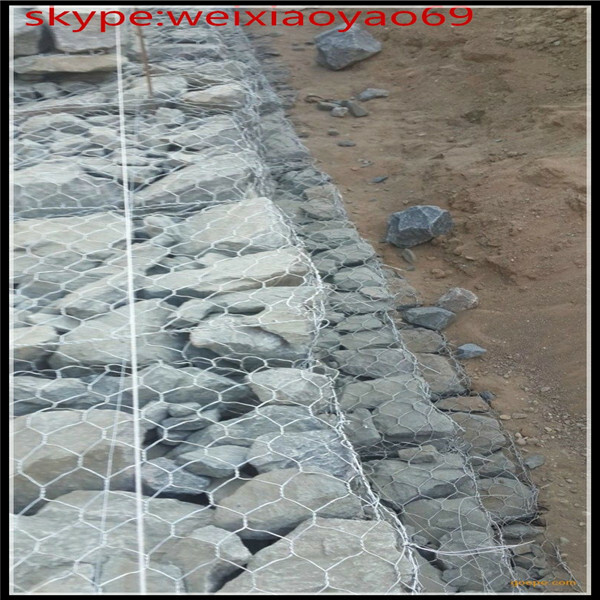 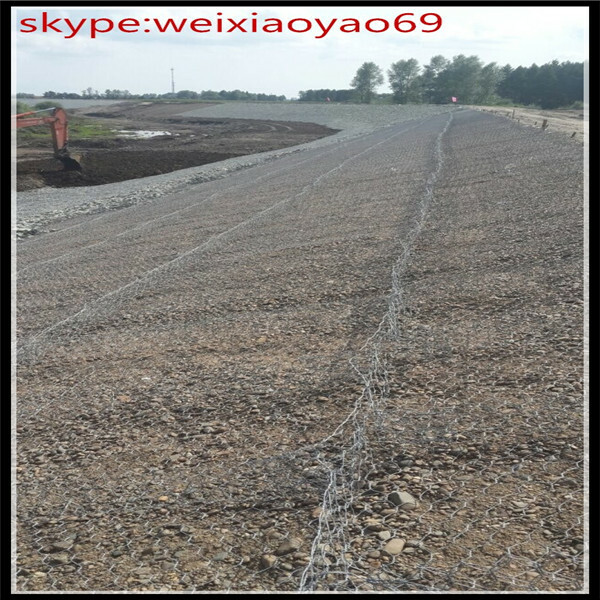 Diaphragm: one diaphragm per meter is located in the direction of length of box gabion. 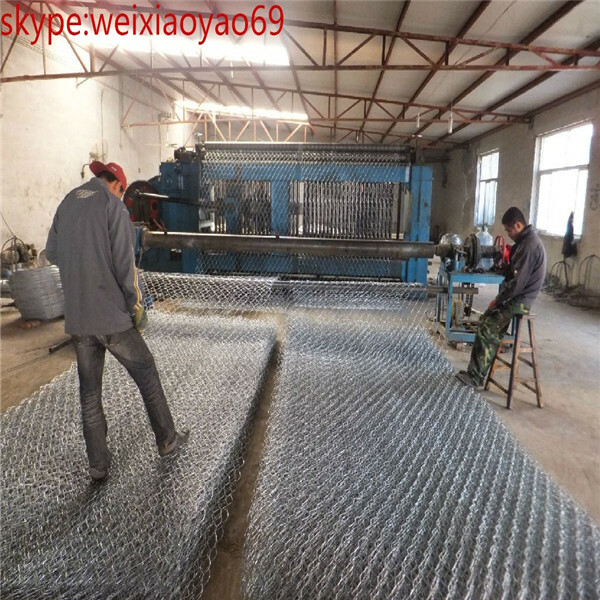 Mainly Market: Western Europem,Mild-South Americanm,Southeast Asia,and etc..
economy, easily to be installed. 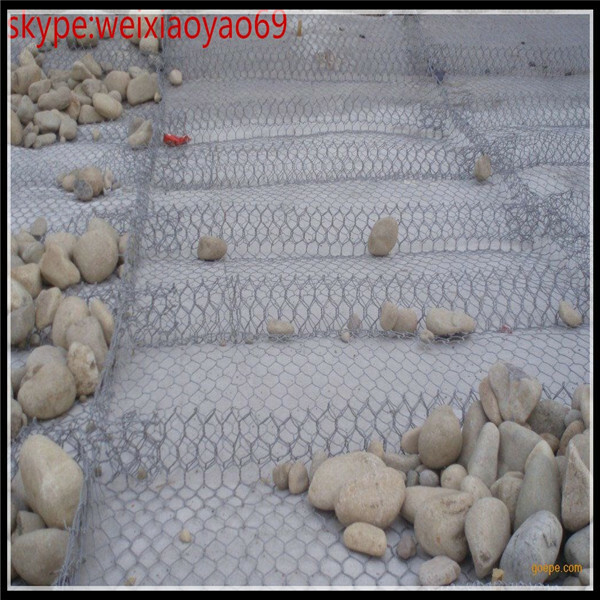 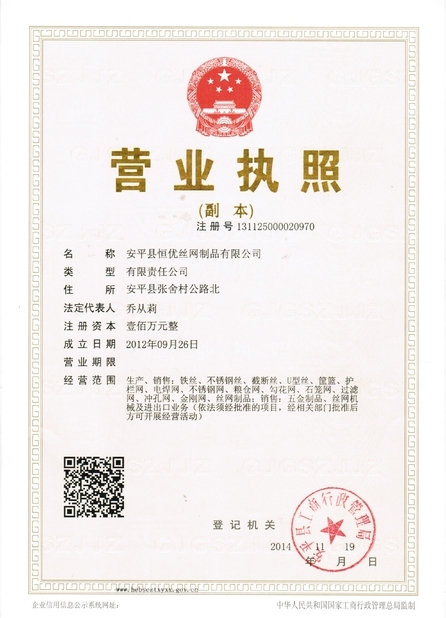 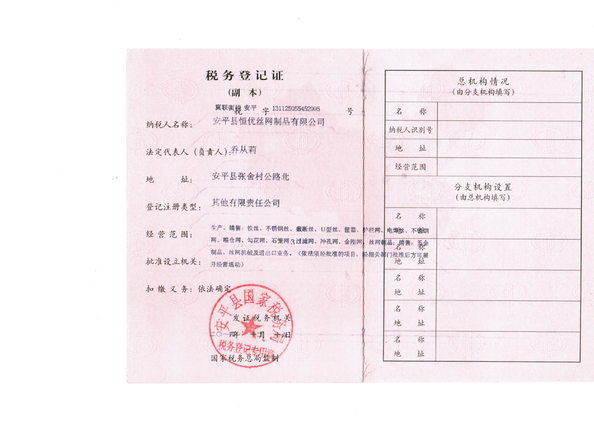 strong performance of anti-natural damage, corrosion resistance, good permeability. 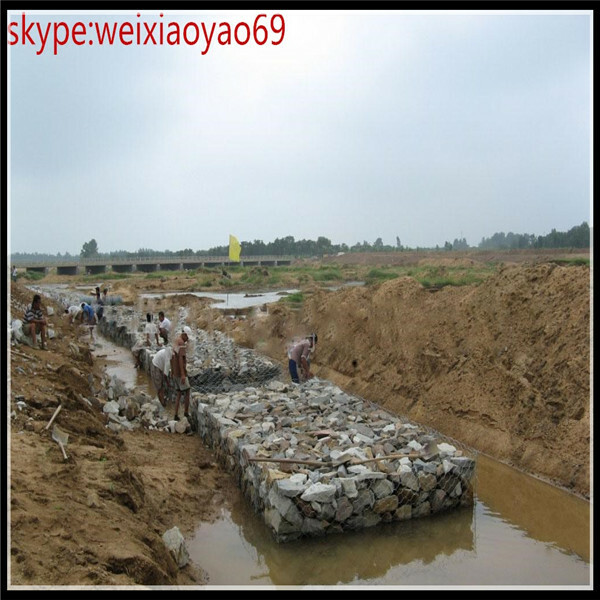 structure is better designed to save transportation cost.